Despite the origins of tea being rooted in southwest China, it was Britain who commercialised the once medicinal drink, turning it into the world’s most popular hot beverage. Then one day, someone came up with the crazy idea to dunk a biscuit in and the world was changed forever. Once that happened, the future of Britain was never the same. The biggest and smallest supermarkets and corner shops dedicate rows of shelves and whole aisles to the crumbly biscuits, which begs the age old question: which is the best? It’s a chocolate sandwich biscuit and sounds a bit French. Well, it sounds French if you say it in a French accent anyway. It’s also the name of an American whiskey. But that’s not why we’re here today. 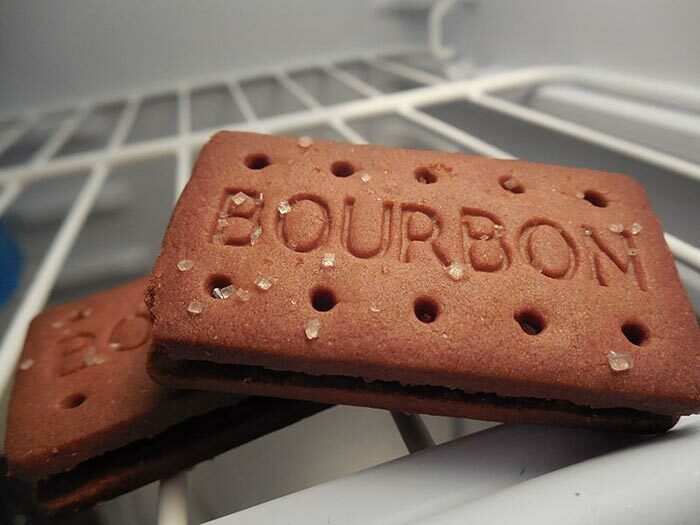 The Bourbon biscuit is the only one on this list that was crafted with the chocolate lover in mind. With a chocolatey top and bottom keeping even more chocolate locked in place in the middle, the Bourbon also has an uncanny ability to never fail to smother one or both corners of your mouth with chocolate. Some people wear the chocolate on their face with pride, while others wipe it off straight away in order to create the impression that they’re still sticking to their diet. We know better though. 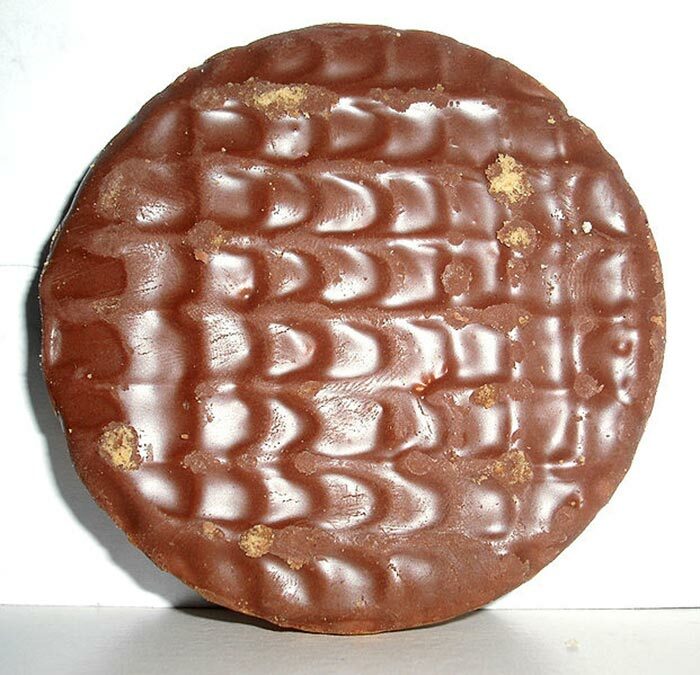 A legendary piece of biscuit that wouldn’t look out of place in the 1930s. The custard cream is the type of biscuit that you’d first be introduced to by your Granny, presenting it to you on a wee tray where the assortment of custard creams are provided on a plate that was part of her best china set. 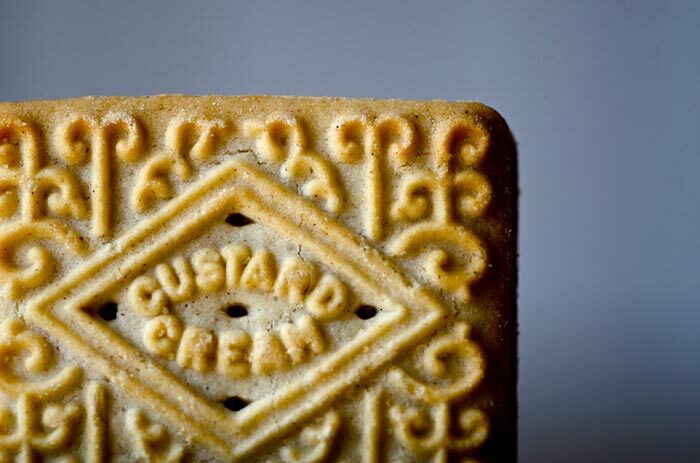 The custard cream is delicate, it’s tidy but best of all, it’s edible. 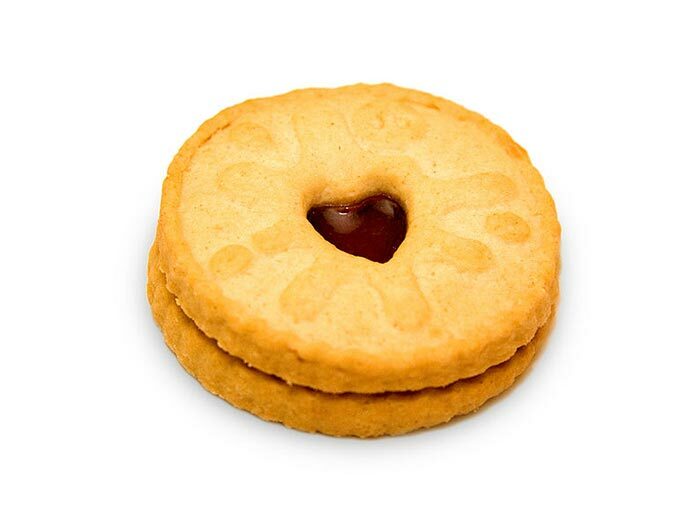 Fusing the worlds of biscuit and jam into one delectable item, the Jammie Dodger is one of the joys of life. It’s the perfect example of combining one thing with another that on the surface makes absolutely no sense, but in practice is just so right. It might be strange in its planning but the Jammie dodger is perfect in its execution. Especially when it touches the insides of your mouth. Another classic and in my mind, the perfect accompaniment to a cup of tea. Originally invented by two Scottish doctors in order to aid digestion – hence the name – the digestive has been around since 1839. Truly the royalty of the biscuit kingdom. 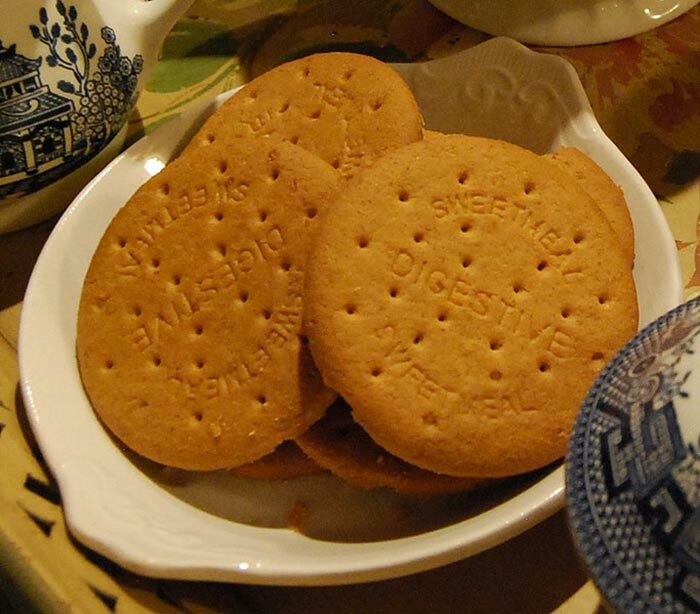 Often imitated but never replicated, the McVitie’s biscuit has truly stood the test of time. Ignore what I said about earlier about Digestives being the perfect addition to a cup of tea. A Chocolate Digestive trumps it. Blending a biscuity base with a luxurious chocolate topping, it’s only improved after being dunked into a tea that sees the chocolate glisten in the sunlight and ripen for eating. It combines the classic digestive taste with a smooth chocolate edge, which melts just a tad after being dunked. Does heaven get any better than this? No. A dunked chocolate digestive is as close to heaven on earth as you’re going to get. 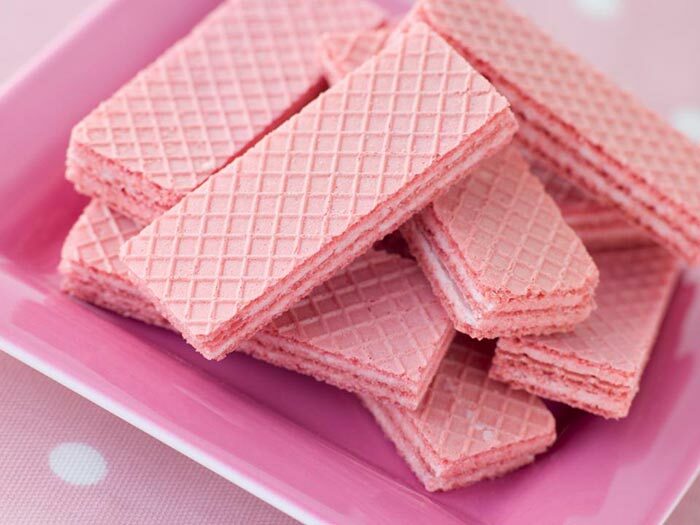 While panthers aren’t pink, the Pink Panther Wafers are a wonderful alternative to more traditional biscuits. 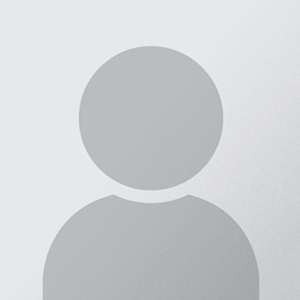 Many of which feature on this list. The Pink Panther Wafer’s light feel in your hand only adds to its powerful allure. The colouring alone is also enough to brighten anyone’s day, bringing joy and happiness to anyone worthy enough to hold the plush pink wafer in their hands, before crunching down on its soft and luxurious outer and inner layers. There’s a few we’ve missed here, such as the Rich Tea, Nice, Hobnobs and even wildcards like the Tunnocks pair: the Caramel Waffer and Tea Cake. While the latter two aren’t quite biscuits, we don’t discriminate here and would welcome them and most other biscuits to sit alongside a nice hot cup of tea. We hope that at the very least we’ve inspired you to put together a brew, grab a few packs of biscuits, get dunking and get munching.